Boston Leather has been producing fine leather goods since 1938. In the early 1940's they began to focus their efforts on the law enforcement community. With over 60 years of experience Boston leather is a name you can count on for professional equipment and accessories that can stand the test of time. 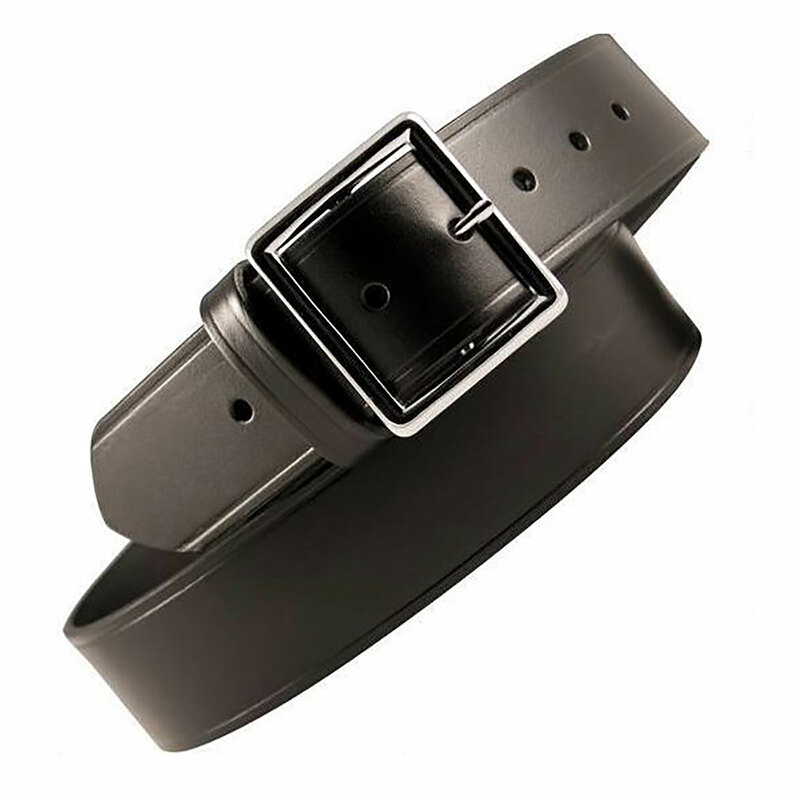 The 6505 Leather Garrison Belt is an attractive duty belt suitable for any occasion. They are made with drum dyed English Bridle leather for a lifetime of soft supple durability.